Although we don’t always think about it, plumbing is an integral part of our day-to-day lives. It keeps our dishes clean, washes our laundry, helps us bathe and provides water for us to boil. While the benefits it supplies our homes with are numerous, failure to maintain plumbing and fixtures can be disastrous. Ruined foundations, fungal growth and septic leaks are just a few of the repercussions of poor plumbing systems. Fortunately, we can fix your sewer repair, sewer cleaning, or drain cleaning issues. Whether you’re looking to do preventative maintenance, or are already facing a plumbing emergency, we offer a variety of high-quality plumbing services that fit your needs. Along with our experienced and knowledgeable technicians, state of the art equipment and affordable prices, there’s a reason people in the seattle-area turn to us for their sewer repair, sewer cleaning, or sewer replacement needs each and every day. 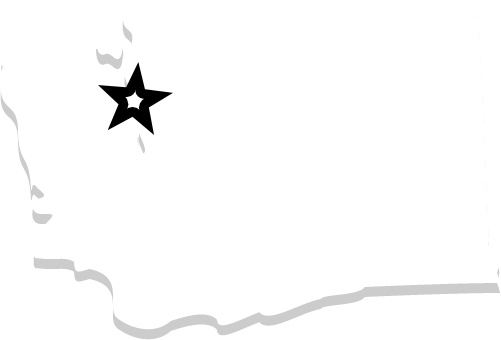 Service areas include Seattle, Ballard, Queen Ann, Magnolia, Greenwood, Fremont, Wallingford, Crown Hill, Edmonds, West Seattle, Greenlake, Capitol Hill, Lake Forrest Park, Richmond Beach, Shoreline, Seward Park, Columbia City, Madrona, Alki, Broadmoor, Montlake, Blue Ridge, View Ridge, Ravenna, University District, Meridian, Maple Leaf, Wedgewood, Northgate, Lake City, Woodway, Madison Park, Mt. Baker, Lakewood, Windermere, Laurelhurst, North Park. 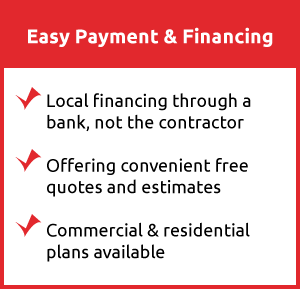 Contact us today to learn more now! Technology has made it possible to perform one of the most disruptive maintenance tasks easily, quickly and with minimal disruption of premises and residents’ routines. Sewer repair, once the bane of every homeowner/ tenant’s life, is now a task completed within a few hours with little or no fuss. As with all technology, optimal performance is dependent on who is using it. In case of Bob Oates Plumbing, Sewer and Rooter, it is only the experts who are repairing sewers with the trenchless sewer repair method. There are many benefits to trenchless sewer repair, including low cost, minimal disruption, long-term solutions and eco-friendliness. However, like all jobs involving high-tech procedures and equipment, substandard sewer repair can create a bigger problem. Our technicians undergo a stringent background check. The owner, Bob, personally trains the team in latest plumbing techniques and use of necessary equipment. This method of sewer repair requires an expertise that ourteam is well able to provide. We respond to all calls with fully equipped vans. Our team comprises licensed, skilled, professional, friendly and communicative plumbers. Reviewers on Yelp have given us a 5 star rating. Emergency services are available 24⁄7. It doesn’t matter if the property is residential or commercial – we’re good at sewer repairs for both. We regularly offer specials on services and prices! We offer free quotes for the job. We guarantee the work we do and parts we use. Clients come first – we go out of our way to work around their schedule and convenience. 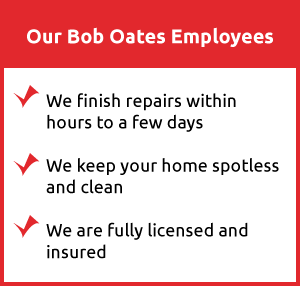 Get your sewers repaired affordably and to the highest standards – contact Bob Oates today! If your are in need of a Seattle Trenchless Sewer Repair service at your home or work-place, contact us today to learn more about how we can help you here at Bob Oates. 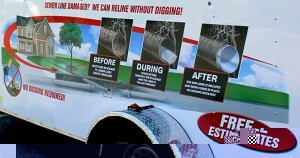 #1 Trenchless Sewer Repair Company in Seattle, WA!